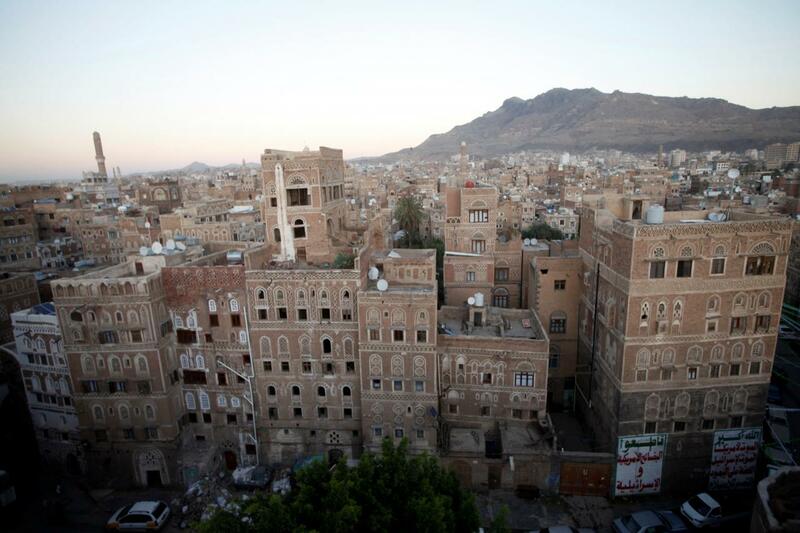 STOCKHOLM, Dec 6 (Reuters) – Yemen’s warring parties were set to convene in Sweden on Thursday for the first peace talks in two years, with millions of people on the verge of starvation and support eroding among Western allies for Saudi Arabia’s military campaign. 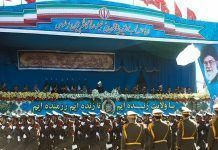 The war has killed tens of thousands of people and caused what the United Nations calls the world’s direst humanitarian crisis since 2015, when a Saudi-led Arab coalition intervened to restore a government ousted by the Iran-aligned Houthi movement. 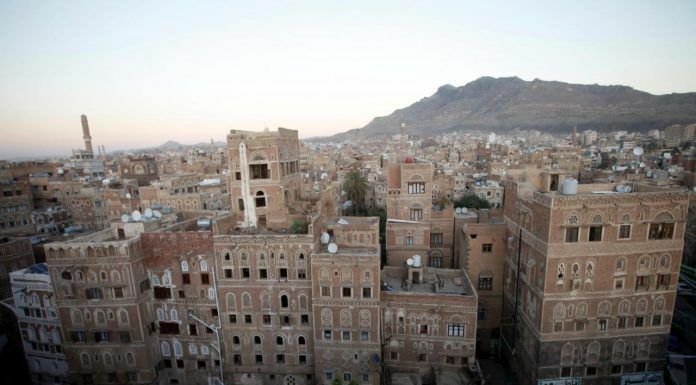 The Houthis control the capital Sanaa and most populated areas, while the ousted government is based in the southern city of Aden. 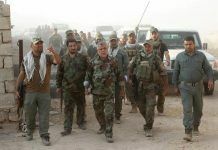 The war has led to military stalemate for years, threatening the supply lines that feed the nearly 30 million inhabitants of one of the world’s poorest countries. 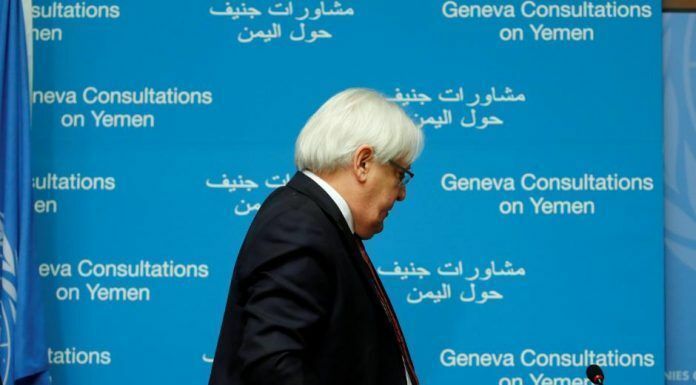 U.N. mediator Martin Griffiths wrote in a New York Times column that the talks offered a “glimmer of hope” and said the meeting would announce a formal agreement on a prisoner swap. Outrage over the Oct. 2 murder of journalist Jamal Khashoggi at the kingdom’s Istanbul consulate has refocused attention on the Yemen war and scrutiny over Riyadh’s regional activities. The envoy wants a deal on reopening Sanaa airport, shoring up the central bank and securing a truce in Hodeidah, the country’s main port, held by the Houthis and a focus of the war after the coalition launched a campaign to capture it this year. 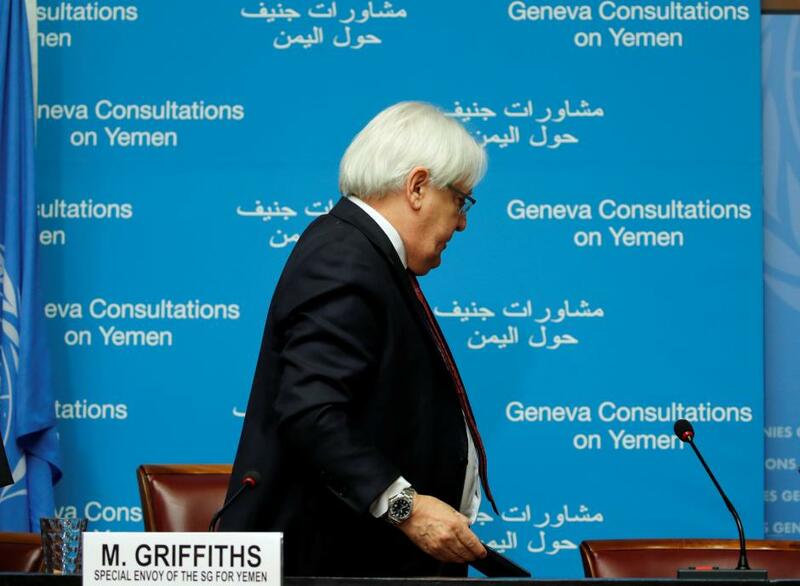 A U.N. source said that the two sides were still far from agreement on the three issues, especially on who should manage Hodeidah port and whether the Houthis should entirely quit the city. 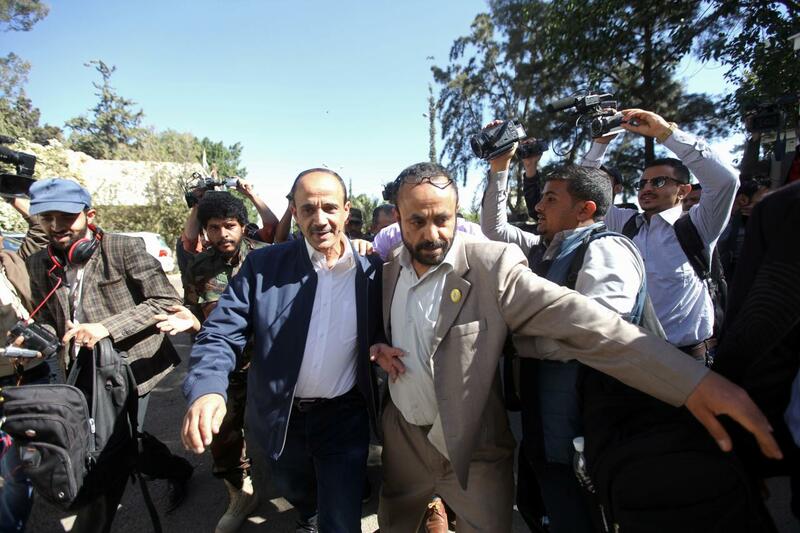 “Hodeidah is very complex,” the source said. The head of the Houthis’ Supreme Revolutionary Committee, Mohammed Ali al-Houthi said in a Twitter post that if no deal is reached to re-open the airport, the movement could close it on the ground to all traffic including U.N. flights.